Our tour clients took the advantage of our best matchmakers and got to meet stunning Thai ladies for marriage in our romance tours to Thailand! 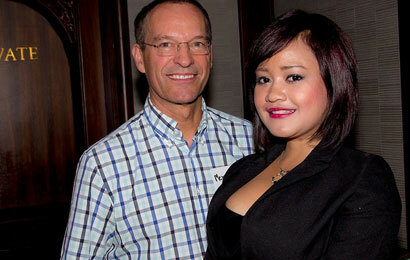 Considering the worth of having the best Thai matchmakers on your side is of great significance. We are undoubtedly a well-established professional marriage agency in Thailand staffed with real, live professional matchmakers throughout the country that go to work for you immediately if you fully decide to register here for free. You will be directed on your way to finding that one special Thai woman who may become your beautiful bride for life. Our matchmakers give you a huge advantage in meeting your loving and faithful companion. 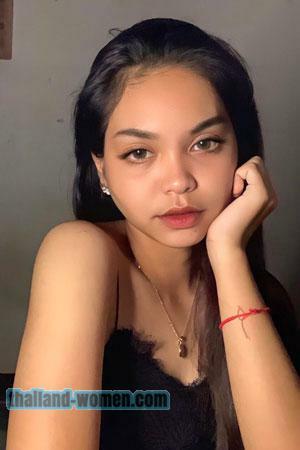 Our agency is much more than your typical dating website or marriage broker for hopefully meeting and dating Thailand women. Our website is simply the front door to a marriage agency backed up by more than 20 years of experience, and a complete staff of well-trained experts in matching single marriage-minded men and women with the hope of finding a lifetime of love together. After your registration and completion of your member’s profile, our professional matchmakers will immediately go to work for you at NO ADDITIONAL COST! They will do so by matching and introducing your profile to the thousands of Thailand women who have also joined our agency. Many men joining our service begin receiving letters from beautiful Thailand women in just a matter of hours! It is all just part of our service. Once logged in, you will have access in viewing our media page for more details regarding these awards and also see the numerous television shows, movies and documentaries where our services have been featured. Sign up now and be one of the clients who have been grateful in joining us in our singles tour to Thailand! Our agency maintains corporate offices throughout Thailand, including its capital city, Bangkok. In other regions, we feature numerous affiliate offices that work with us to serve all of our members at the highest and most convenient way possible. Wherever your quest for love takes you, rest assured that we will support you through the availability of our staff and full time matchmakers. They will assist you in every step you will go through while finding the love you’ve been aiming to achieve, and hopefully get married to a beautiful, single Thai woman. In seeking for love, romance, and hopefully, a lasting relationship in Thailand, you will know that our marriage agency is your BEST available tool in the singles’ industry today. 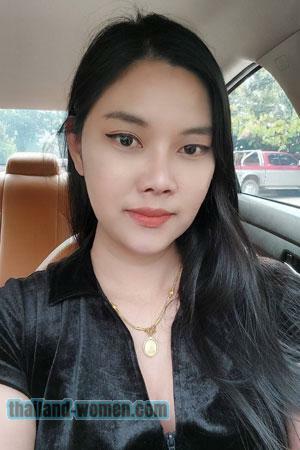 You can rely on “Thailand-Women” to provide only the highest level of service and profiles of women members that are personally verified and managed by our local staff in the lady’s region. Once logged in, you will have full access to all of the women’s photos, videos and other information. For privacy purposes, you will be in control and you can choose whom you want to communicate with; this is done through using the variety of tools and support available in our site. If you are truly sincere in meeting your bride, especially being in a relationship with a Thai lady, you are just in the right place! Take Advantage NOW of the Best Thai Matchmakers and Marriage Agency! Here, you are going to learn how to meet Thai women for marriage. But in order to do so, you MUST take that first simple and FREE step to formally begin your journey in finding a bride. With all the success and achievements we have today, including some of the world’s best matchmakers and pur standing as a top international marriage agency, we are ready to help you in the every step of the way! Don’t procrastinate! Sign up and begin your adventure by simply taking that first simple step! Once you have registered for free and without obligation, you will find much more helpful information that will quickly orient you as to how our service works and all of the options available to you. You will also find plenty of advice, FAQ’s, and other useful information developed by our professional matchmakers that will assist you in achieving the marriage success you are searching for.